CVI Scotland is devoted to helping people understand cerebral visual impairments, and together working towards beginning to master this complex spectrum of conditions. A fifty minute video of Gordon Dutton's presentation at a CVI Information Day that offers a comprehensive introduction to vision and cerebral visual impairments. Offers on-line courses, lectures and informational sessions. Textbooks associated with education of children with CVI. Products for students with CVI. Interdisciplinary conference for professionals and parents, usually held in late June. 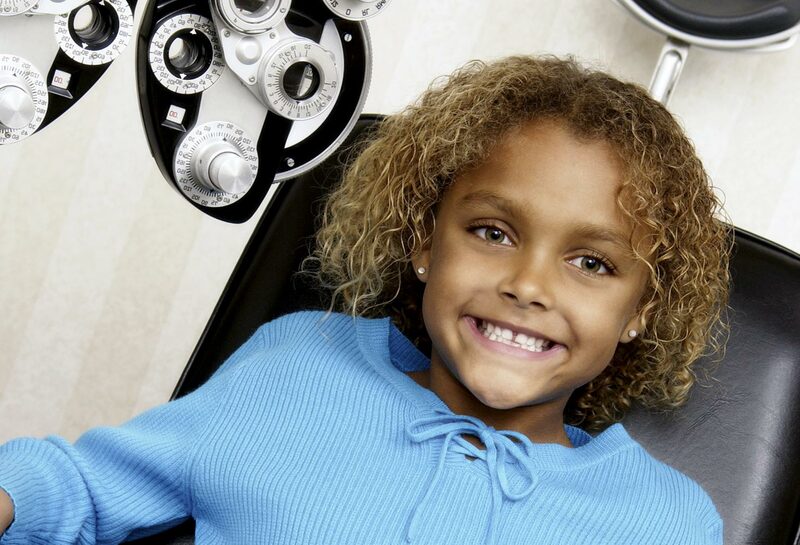 The mission is to provide strategies, suggestions and techniques to parents, caretakers, teachers and other action heroes, who hope to encourage more consistent and efficient use of vision in children with Cerebral/Cortical Visual Impairment. 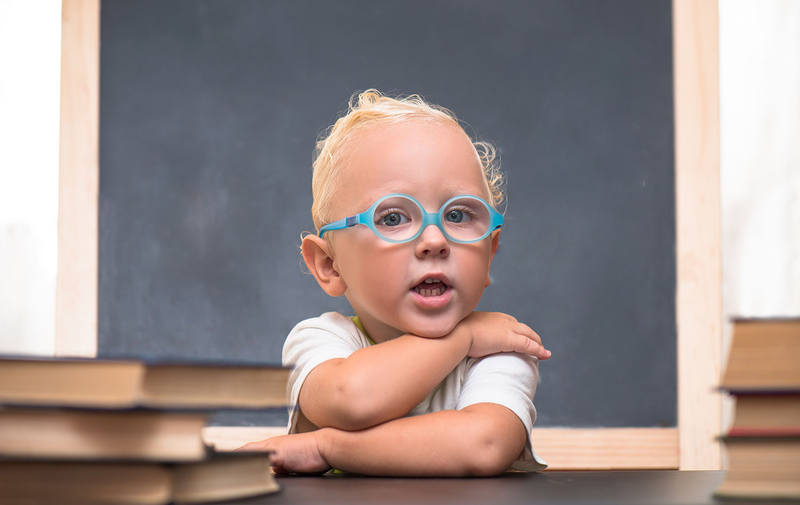 Website with webinars on children with visual impairment and visual development. iPad app for CVI and a community of professionals and technology that offer hope and confidence in the form of personalized education for children with CVI. The development of a new school for children with multiple disabilities and visual and hearing dual sensory impairment presents particular challenges in design, equipment and staffing. The environment of the school should ideally allow children to be as in dependent as possible.The design of the school needs to take into account the sensory and central processing functions of the children so that the impediments caused by these limitations are minimised. Such an approach is likely to lead to enhanced learning with fewer resources and should therefore prove both beneficial for the children and cost efficient. 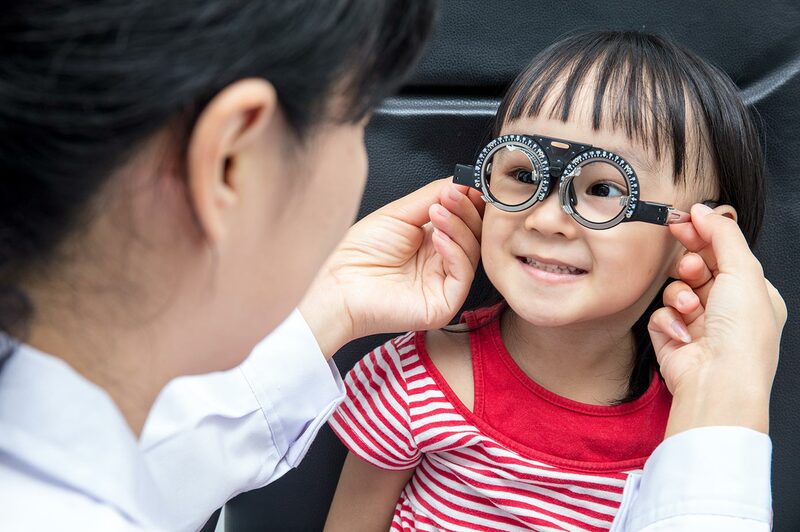 This paper provides a preliminary set of ideas from the perspective of an ophthalmologist who looks after these children. Why is the vision so important? What special role does it play in learning and guiding development from the moment of birth? What is the value of good visual functioning? How does vision affect and impact the development and activities of daily living of children and adolescents? The Zika Care Connect website contains information to help pregnant women and families find the appropriate healthcare professional and resources that can address their specific needs.